Click on your issue below to see what we can do for you! Can I protect my teeth from cavities? 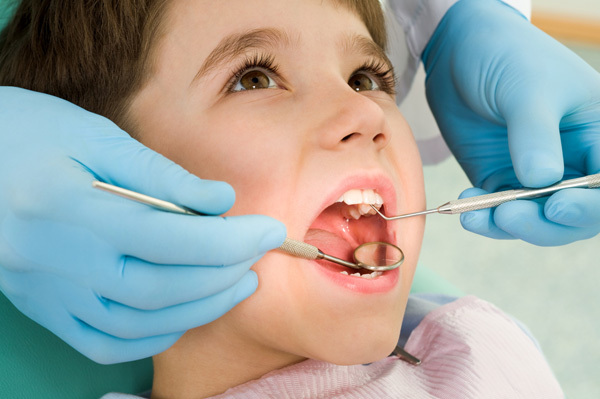 At Bay Arcade Dental, we recommend regular dental check-ups for both children and adults. Regular check-ups allow us to catch any problems with your teeth early so we can treat them right away and avoid complications down the track. 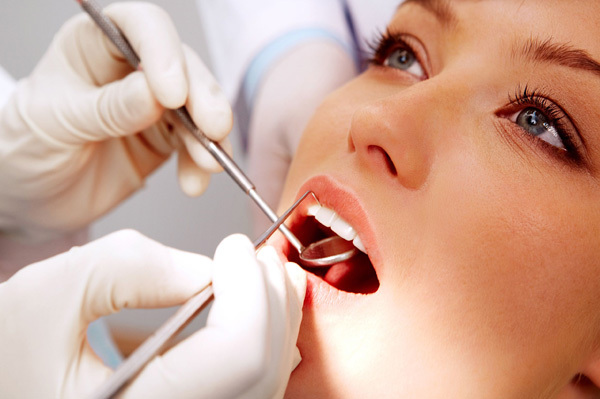 Our check-ups include comprehensive exam of teeth, screening for oral cancer, jaw and bite problems. By starting regular check-ups at an early age with children, before they get cavities, they can get used to the dentist chair and see the different tools a dentist may use without being scared or having bad experiences. This will become a good start to creating a lifelong habit of them caring for their teeth. Catching problems early, or preventing them from happening at all by getting regular checkups will cost you less in the long run, and save you the discomfort of having major dental work done. Regularly cleaning your teeth at the dentist is essential for the health of your teeth. 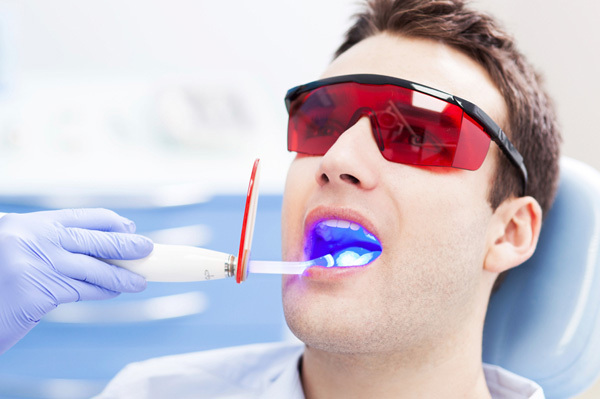 When getting your teeth cleaned at the dentist, stains, plaque and tartar will be removed. The health of the mouth is dependent on our gums, which hold our teeth in place. Without regular cleans, plaque and tartar will build up on your teeth around the gum area causing gum disease and tooth decay. Regular cleaning will prolong the life of your teeth, keep your gums healthy and help prevent the need for fillings. If you wish to whiten your teeth, we provide a take-home whitening kit that includes custom made trays and whitening solution. 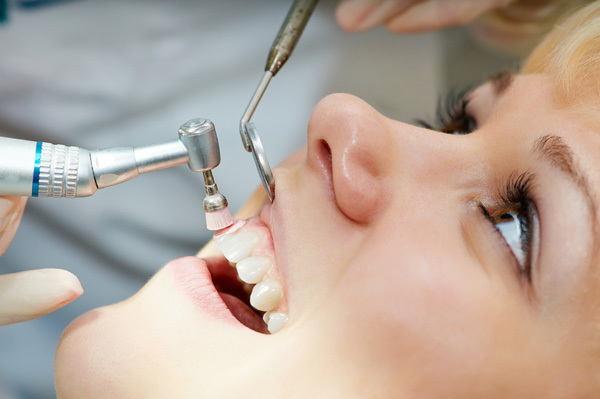 This process will start with a short 20-minute appointment where we take a mould of your teeth. We will use this mould to make a whitening kit that is shaped exactly to your teeth. In about a week, when the kit is ready for you to pick up, you will come in for a second appointment where we will give you your kit and explain to you how to use it. 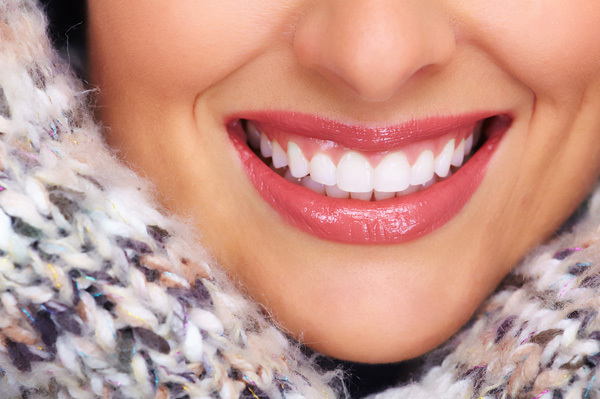 With use over a few weeks, your teeth will be able to enjoy your safely and conveniently whitened teeth! At Bay Arcade Dental, we offer the latest in digital x-rays. Getting an x-ray is a very routine procedure and we ensure you are exposed to minimal radiation. Getting an x-ray can help with the early detection of decay, abscesses and other dental conditions. This allows you and your dentist to make the best decisions possible for your care. 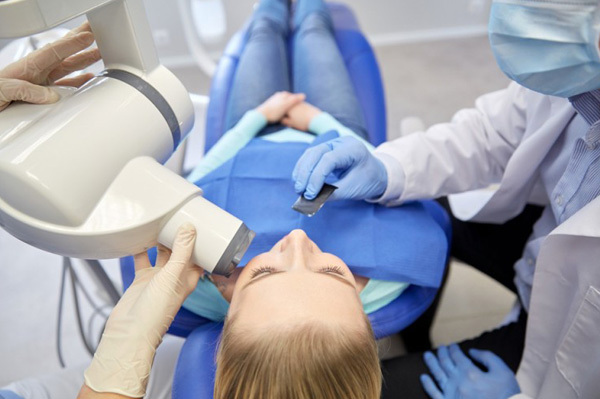 You may also need a full mouth x-rays for a range of dental services, including the removal of wisdom teeth, monitoring of bone loss, preparation for orthodontic braces and for oral pathology. If you want to ensure that your teeth are strengthened and protected against cavities, regular fluoride treatments are the way to go! Not only does fluoride treatment help stop the development of cavities, it also helps protect the enamel on your teeth from the acids in your food and can reduce the amount of acid that the bacteria in your mouth produce. A fluoride treatment only takes a couple of minutes and can be done during your regular check-up. All you need to do is to keep a mouth guard in your mouth! Another option to protect your teeth from cavities is something we call fissure sealant. This is where we fill the grooves that are on the tops of your back teeth to prevent food and plaque getting stuck in them and to make them easier to clean. This is a simple, quick and easy procedure that doesn’t involve any pain! Although it might be uncomfortable, the best thing to do is to come in to the dentist as soon as you notice you have a cavity, even if it isn’t hurting. If you do this, you can prevent the cavity from getting larger. This means you may save time, money and the avoid more complicated procedures. Most of the time, we can fix your cavities with a simple filling, where we fill the cavity with a tooth-coloured material called composit. If the cavity is quite large, we might need to do a different type of filling made of tooth-coloured porcelain or gold to give extra strength to your tooth. If the cavity covers a lot of your tooth, we might need to do a crown, where we remove the decayed parts of your tooth and place a cap made of the same porcelain or gold on the top of your tooth that is shaped exactly how your tooth used to be. This is done over two appointments to give us time to make the crown shape just right. 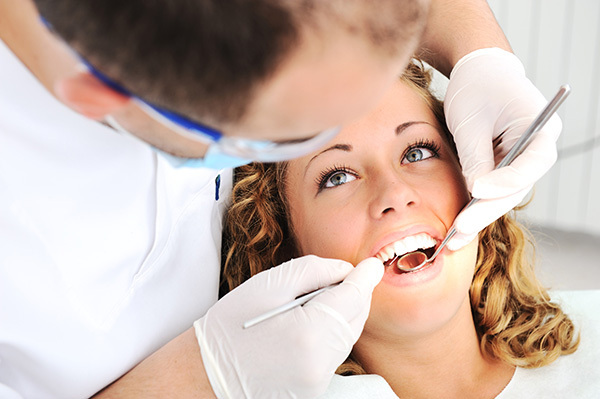 When you have a very big cavity, you might need more than just a filling done. If the cavity goes very deep to the nerves of your tooth we can do a root canal treatment, which takes two appointments, usually over 2 weeks. In the first appointment, the infected nerve and decay are removed, and the tooth is coated with antibacterial medication and filled with a temporary filling to protect your tooth. This gives your tooth time to heal from the infection. On your second appointment, we will fill your tooth with a permanent filling. In most cases, a crown is placed over the tooth to protect and strengthen the tooth and prevent the root from cracking. Splint: For patients who mainly grind at night, we are able to fit and make a special mouth guard-like splint called an occlusal splint. You wear this at night like a mouth guard to prevent your teeth from grinding together. Facial injectables: For patients who also grind throughout the day or dislike the feel of wearing a mouth guard at night, we can use facial injectables to relax the muscles in your cheeks. This will normally start with two appointments; the first appointment to do the injectable treatment, and the second appointment to review the progress of the treatment. Depending on the person, future treatments may be required to progressively relax your jaw muscles. You may need to get a tooth removed, or extracted, when there is too much damage to fix the tooth or when other treatments are needed such as braces, a bridges, dental implants or dentures. At Bay Arcade Dental we pride ourselves in making our patients’ experience as comfortable as possible, so when extractions are required we use combinations of numbing gel and anaesthetic to ensure that you will be comfortable as we work. 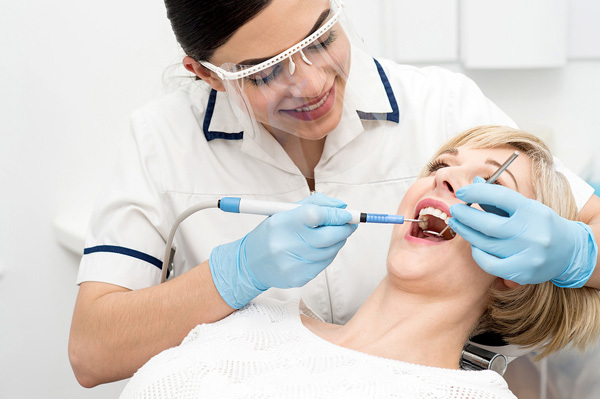 We can also provide some sedation to relieve any anxiety you may have about the extraction. At Bay Arcade Dental, we also extract wisdom teeth. This may be needed if your wisdom teeth are not growing properly, there is not enough room for them to grow in or they are causing other complications for your mouth. 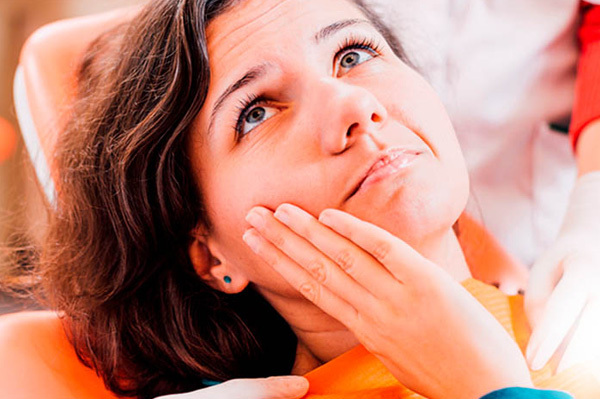 Before you get your wisdom teeth extracted, the dentist will need to have a look at your wisdom teeth to see if they need to be removed at all, and the best way in which to do this. For more complicated cases, wisdom teeth may need removal under a general anaesthetic in hospital. Veneers: Veneers are a cosmetic and functional option for teeth that are irregularly sized, misshapen, discoloured or misaligned and also for gaps between teeth. The tooth is capped or filled either with tooth-coloured material called composit or tooth-coloured porcelain to make the tooth a new shape. If you decide to use the porcelain, we will first make a mould of your mouth so the porcelain can be fitted over the top of the tooth perfectly. When you book your appointment, we will discuss all the advantages and disadvantages with you so you know that you are making the right choice. Implants: A Dental implant is the closest thing to replacement of a missing tooth. It is a permanent treatment, consisting of a crown in the shape of your tooth attached to an implant which is embedded in the bone just under the gum where the tooth has been lost. This acts as an artificial tooth, and can stay in permanently. At Bay Arcade Dental, we make every effort to fit in patients who have had accidents or need urgent dental care. If you do have an accident or are in severe pain, call our number and we will fit you in for the soonest possible appointment. 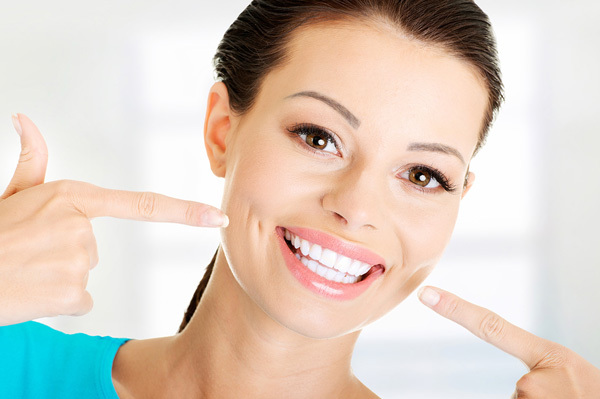 At Bay Arcade Dental, we know that a beautiful smile is not just about having the perfect teeth. Some people may find that having a little bit of that enhancement of the lips would complete the perfect look that they are looking for. To add to this youthful appearance, we also provide treatment for easing the frown lines, crows’ feet and forehead lines. We offer complementary consultation for facial injectable treatments. Please give our friendly team a call today! Nervous Patients – are you scared of the dentist? Going to the dentist may cause anxiety for some people. This condition is called dentophobia and it is not uncommon to feel this way when visiting a dentist. At Bay Arcade Dental, our lovely team are very sensitive, understanding and caring towards patients suffering from dentophobia. We modify our approach to cater to this and can also provide relief. We also offer penthrox pain relief, which is commonly known as the “green whistle” to help relieve pain and stress during dental visits. Many of our patients use penthrox and have found it to ease them during procedures. This has made their dental experience a pleasant one. Many people suffer from gum disease without realizing. It may or may not cause any pain. Gingivitis is a mild form of gum disease. The symptoms include bleeding of the gums, swelling of the gums and red gums. It is usually caused by inadequate oral hygiene. Gingivitis is reversible by professional treatment and good home care. However, if gingivitis is left untreated, it may advance to periodontitis. 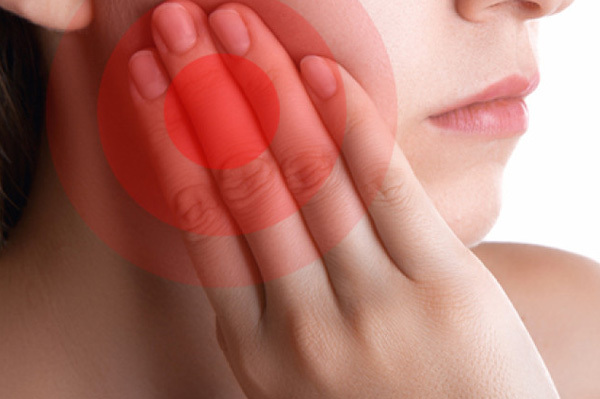 Periodontitis is a chronic disease that causes gums and bone surrounding the teeth to recede. As this destructive process goes on, the teeth become loose and may have to be removed. Both gingivitis and periodontitis may be painless until the teeth become loose and needing extraction. At Bay Arcade Dental, it is our standard practice to check and treat gum disease so our patients can have a healthy smile.